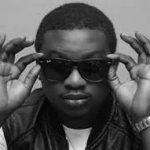 Don Jazzy has finally given Wande Coal the approval to upload his 2009 album; “Mushin 2 Mohits (M2M)” on Music streaming platform, Itunes/Apple Music. 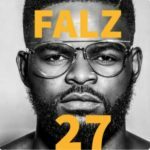 The album which is one of the greatest albums in Nigerian pop music has not been on Apple Music since its release in 2009. Fans go over to Itunes to try get it on their phones to bring back memories of the superb delivery of the album but gets disappointed as a result of its non-existence on the platform. 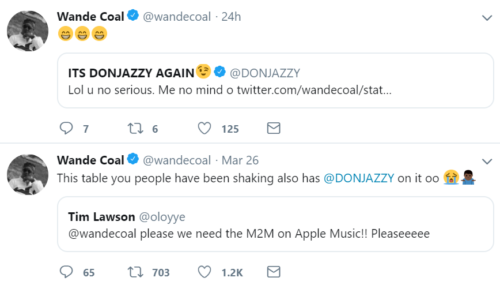 Wande Coal however replied him, indirectly making the Twitter user realise the power to put the album on Apple Music is beyond him as only Don Jazzy can permit that. 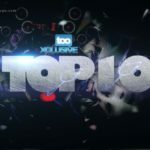 “This table you people have been shaking also has @DonJazzy on it oo,” he responded. 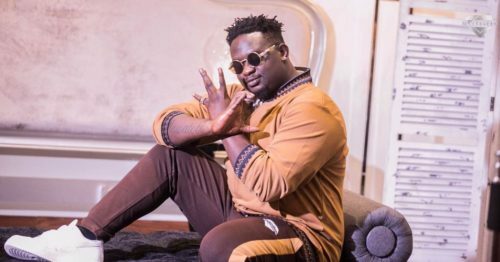 The reason Wande Coal could not upload “M2M” all by himself on Apple Music is because, when the album was released, he was signed to Mo’hits which automatically means that the album is a property of Don Jazzy who was the owner of Mo’hits. 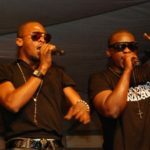 Though the intellectual property is Wande’s but how it does commercially is Don Jazzy’s. 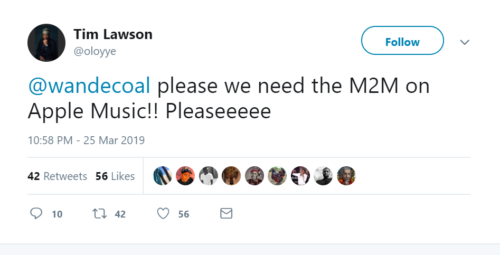 So now that the way has been cleared for Wanded…it would be no surprise to see “M2M” on Apple Music any time soon. 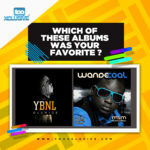 Wande’s fans can now anticipate!!! 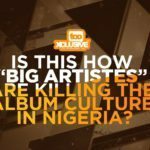 YBNL || Mushin 2 Mo’hits – Which Was Your Favourite Album?